Problem #1: Splatter from the kitchen sink was getting on the back of the tank, yuck!! Solution: Get some frosted window cling from Amazon. It was $7, and there's a ton left over. I grabbed some of Nick's tools from the garage and got to work. Usually, I'm not allowed to use sharp objects, which is why I did not take a video. I'm very happy with the finished look! Solution: Raid Nick's tool chest for more sharp things! Success!! And I didn't even hurt myself! What AC is that ? I could have gone with less, or even no sand. But for what I want to do, I wanted a good 1-1.5 inch sand bed. Looking great so far! Nice quick thinking on adjusting the intake pipe of the HOB too. A piece of cut-out acrylic, maybe? With some clip holders at the sides. yasha and pistol shrimp confirmed. 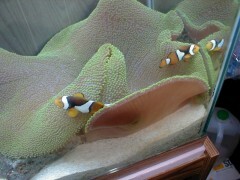 Sand, rock, and saltwater were added and I began to cycle the tank. 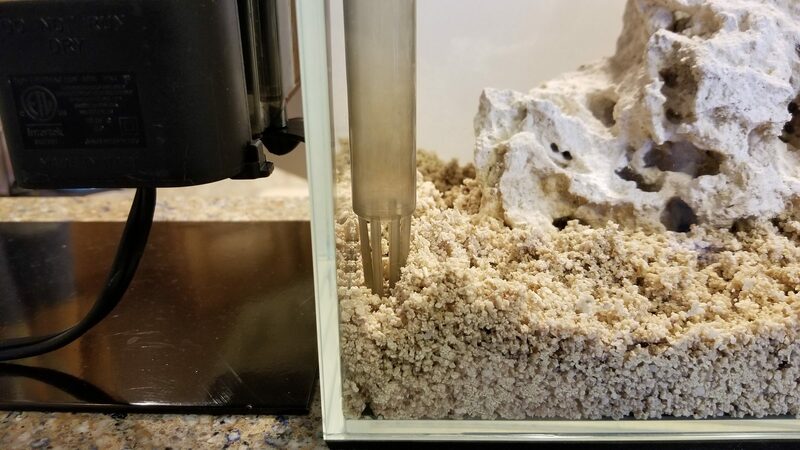 First, I put a thin layer (about 1/4 inch) of sand down in the tank, because I wanted to cushion the rock a little before setting it in the tank. 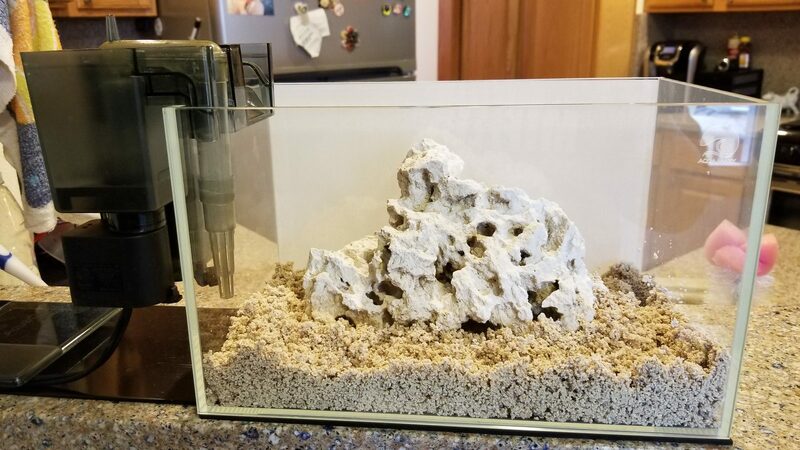 I then added the dry rock, and another 1.5 inches of sand. The downside to having the tank on a high counter, means that in order to get a top-down shot I have to stand on something. 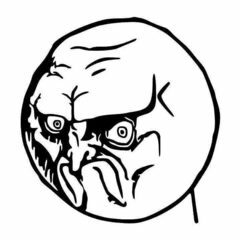 Instead of going all the way into the basement for the step ladder, I stood on a kitchen chair. It slipped out from under me when I was getting down, but at least I got a good shot! Thank you all for your concern - I didn't mean to worry you!! I didn't add that I had to lean over the table to get the shot, so the table would have broken my fall, not the tank! But lesson learned, and I've gotten the step ladder from the basement. It'll get a permanent home in the kitchen so I'm not tempted to climb on the kitchen chairs again!! We can live with FTS from the front. I wouldn't go that far. I'm sure that she could hook up some rigging climbing gear to secure her in case of falls.